Kahrs Dark Oak Elegance. 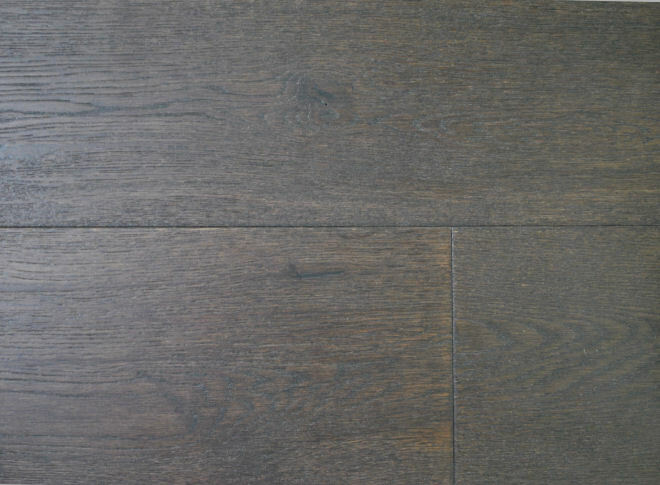 Swedish made engineered dark oak floor with mat lacquer finish. Kahrs are one of the oldest flooring companies in the world, sold in over 70 countries. Glueless interlocking joints for easy DIY installation. Brushed finish that gives a subtle raised grain texture surface. Available for immediate delivery or collection at our Leeds warehouse. For further information please see our TECHNICAL page.